Click to view the Party Warehouse Hire Contract (terms and conditions of hire). 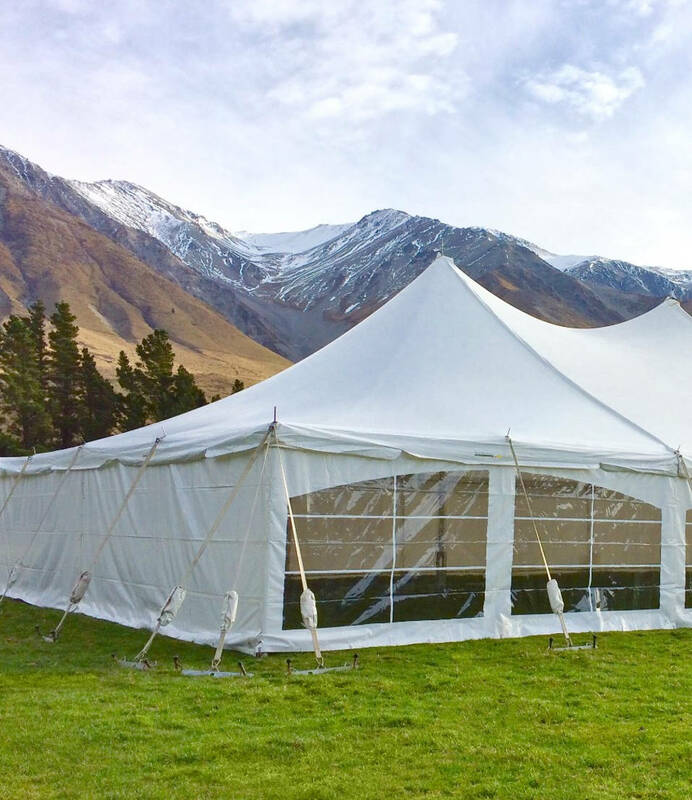 This agreement applies to all marquee and party hire equipment rentals between the customer and Party Warehouse. When booking equipment, the customer acknowledges they have read and understand this hire contract and agree to all terms and conditions within the contract. If you are unable to open or view the hire contract, or if you are unsure as to any conditions of hire, please contact us prior to booking. We are here to help. Visa and Mastercard are accepted at Party Warehouse, Amex and Diners are not accepted. Accepting credit cards as a form of payment has a cost for the retailer of up to 2% of the transaction price. We do not charge a fee for credit card transactions on purchases or hire payments unless we have allowed a discounted hire or purchase price. If a customer has been given a special discounted price, we do charge a 2% credit card transaction surcharge on top of the hire or purchase price. If you have been given a discounted price and wish to avoid paying the 2% credit card surcharge, you are welcome to make payment directly in to our bank account before you require your goods. Alternatively, cash and EFTPOS or debit cards can be used without incurring the surcharge. Any vouchers for discount on equipment hire must be used on or before expiry date, no exceptions. Vouchers cannot be used in conjunction with any other promotion. Maximum discount of $200 applies. A maximum of one voucher can be used per hire or event. Equipment hire for one event cannot be separated into more than one hire in order to use more vouchers.